If you have any questions or suggestions you are welcome to join our forum discussion about Two-Bar Reversals. In the previous articles you were made familiar with candles which indicate a shift in market momentum, or reversal candles. Here we will speak about reversals made up of two candlesticks. Double-candle reversals are very important since they are one of the most common reversal setups and basically represent a scenario when the market made a strong move in one direction and right after that another strong move, but in the opposite direction. These moves have many variations and are basically a part of each reversal, which is why it is important to be able to identify them so you can place an order when a strong move is about to happen. When speaking of bars, candles and all other types of market movement graphic visualization, it is important to never forget that each of those figures is made of a number of smaller figures on the smaller time frames. Logically, a number of those figures comprise a single figure on a higher time frame. For example, a basic reversal candle is a double-candle reversal on a smaller time frame and so on. Extending our thoughts in that direction, we can safely assume that each reversal candle, each double-candle reversal and each climactic reversal are all a component of every trend reversal, you just need to scour through the different time frames. One of the most important abilities you need to develop is to recognize when a reversal is happening and in what form it will appear. The perfect double-candle reversal is a pair of two consecutive trend bars, which posses evenly-sized bodies but have opposite directions. A bullish reversal will start with a bear trend bar acting like a sell climax, followed immediately by a bull trend bar acting as a bull breakout. Conversely, a bear setup consists of a bull trend bar playing the role of a buy climax, followed by a bear trend bar of relatively equal size, which marks a downward breakout. 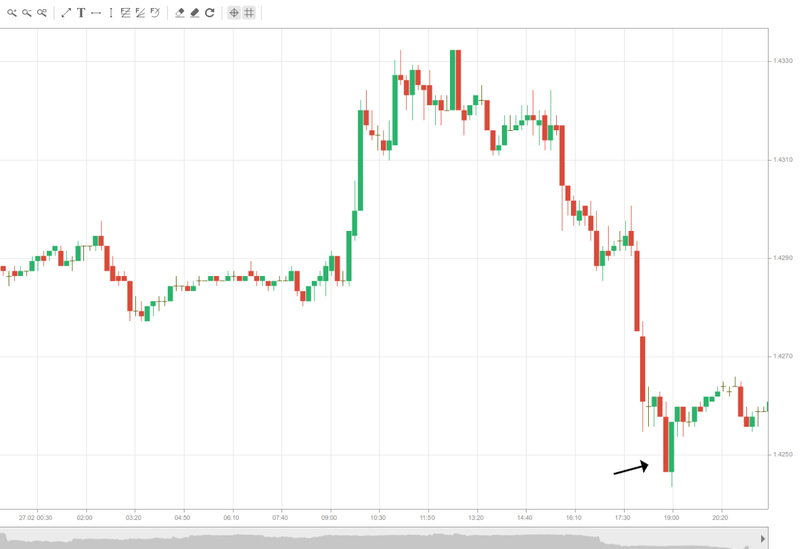 A question may arise what is the difference between a reversal candle and a double-candle reversal, given the fact that the latter is made up of a candle and a reversal candle. Generally, when the reversal candle is at least 75% the size of the previous trend candle, you should consider the setup as a double-candle reversal. Picture yourself the following situation. Very often when a bear reversal candle forms in an uptrend and its low doesn’t manage to drop below the bull trend candle’s low, it makes for a good bear trap. That is because when you are interpreting the single reversal candle, you are going to compare the current price action only to it. On the next (entry) candle, the market often slips several pips below the reversal candle, but not below the preceding bull-trend candle, and then rebounds to a new high. However, if you regard the setup as a double-candle reversal, you will want the entry bar to drop beneath the low of both candlesticks (bull trend and bear reversal) instead of just the latter, which increases your chance for success. Another advice worth considering. If the bear reversal candle falls below the bull trend candle, you should regard it as an outside bar, even if its high is not beyond the trend candle’s high. If you want to go short and bet on that reversal, it would be better to wait for a pullback to a lower high before shorting. Selling at a much lower point raises the risk of finding yourself near a support zone such as the bottom of a trading range, which increases the probability of a rebound that could trap you. Another thing you can do is wait for the market to fall to a new low and then short. When the reversal candle overlaps the trend candle by too much, they form a double-candle trading range, whose breakout entry point should be beyond the entire trading range. There is a specific setup when a double-candle reversal usually fails, thus signaling you to trade with-trend. If a double-candle reversal is overlapping one or more previous candles and it is touching the moving average, then there is a good bet that the breakout will fail. For example, if you see a double-candle bullish reversal forming right on top of the moving average and the setup is overlapping some previous candles, you shouldn’t buy above the signal bar. Chances are that experienced traders will short scalp at or above the high of the bull signal candle, because the market has entered a small trading range. Double-candle reversals are a particularly successful setup after a climax, and especially after a steep drop following a series of climaxes, suggesting an unsustainable directional movement. You can see such a scenario pictured on the screenshot below. As you can see in the example above, the market had a two-bar reversal bottom after several sell climaxes, signaling an upcoming exhaustion of the bear trend. The pointed bear trend bar was the first in a two-bar reversal pattern. Although it is usually risky to buy the first reversal attempt in a distinctively strong trend, the recurring signs of climactic behavior and the very strong two-bar reversal should provide you with enough confidence to go long above the bull trend bar. 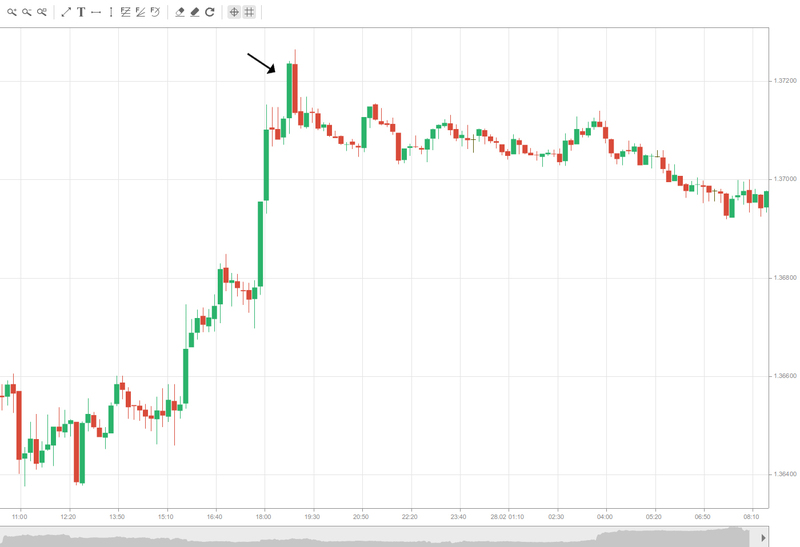 Besides, the formation draws additional strength as the bull trend bar closed at its high (shaved top), meaning buyers were aggressively pushing the market up.